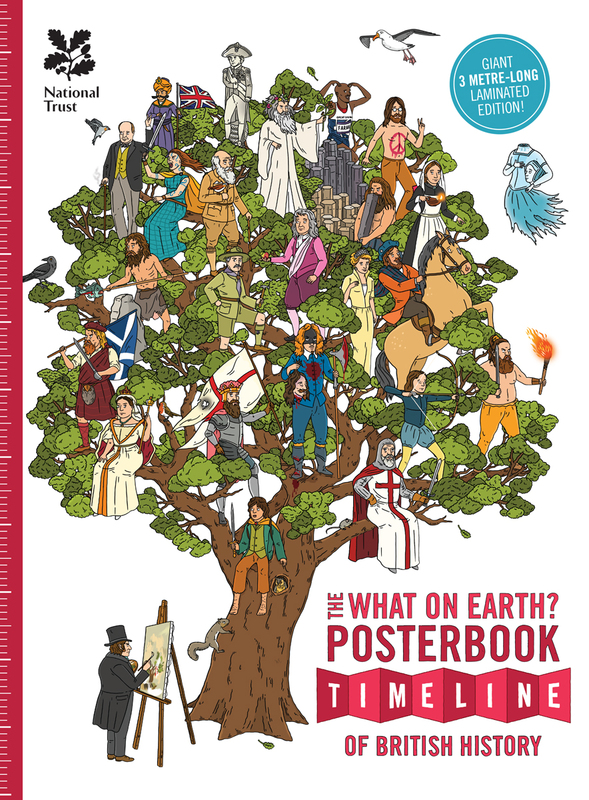 See a selection of our most popular books below or click on the categories above to view our entire product range. 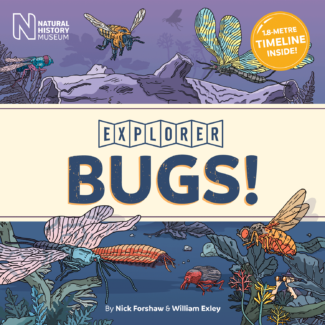 Amazing new Explorer series developed in partnership with the Natural History Museum continues with Bugs! 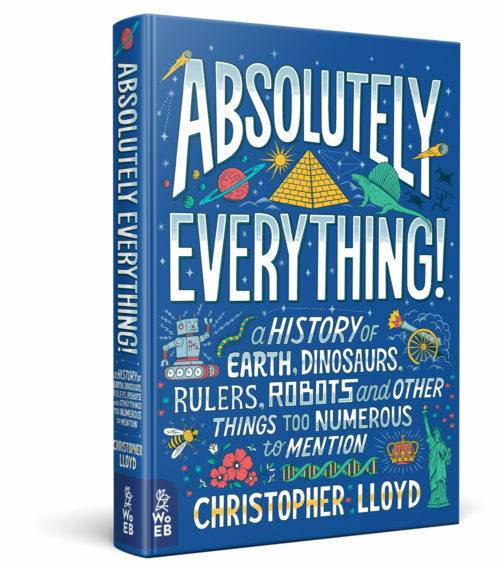 – the second of four titles exploring the world of Dinosaurs! Bugs! Plants! 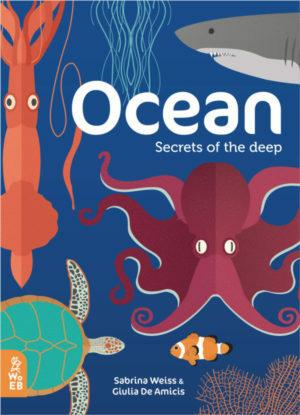 and Mammals! 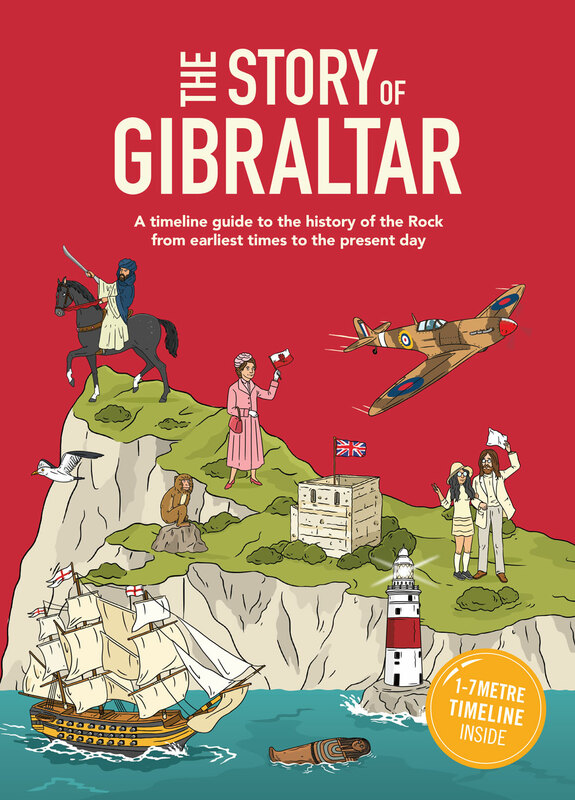 with super-sleuth Agent Eagle as your inspirational guide. 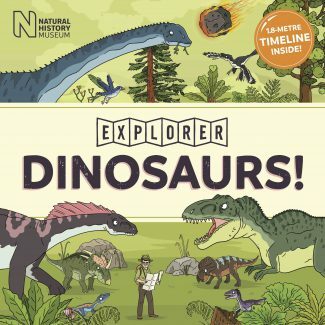 Amazing new Explorer series developed in partnership with the Natural History Museum launches with Dinosaurs! 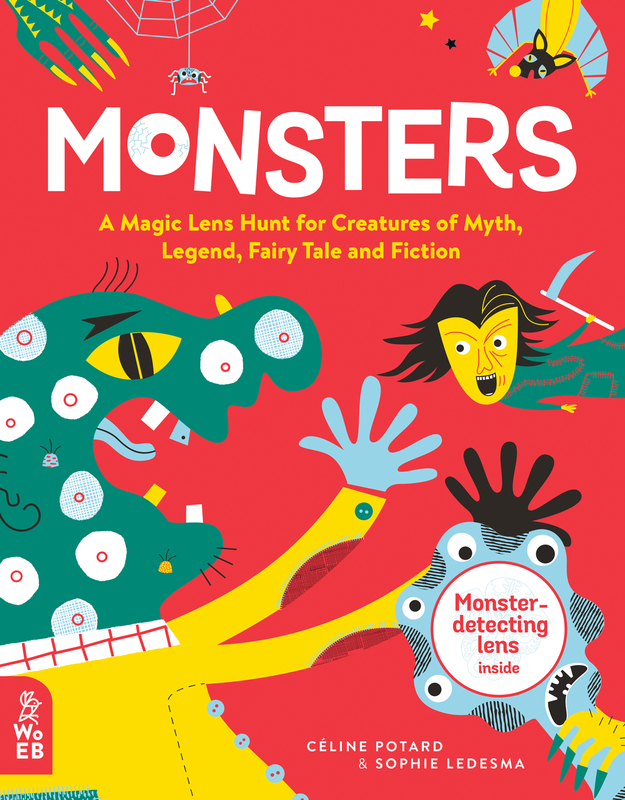 – the first of four titles exploring the world of Dinosaurs!, Bugs! 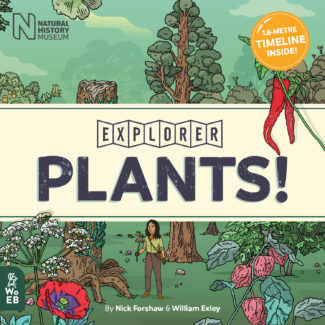 Plants! 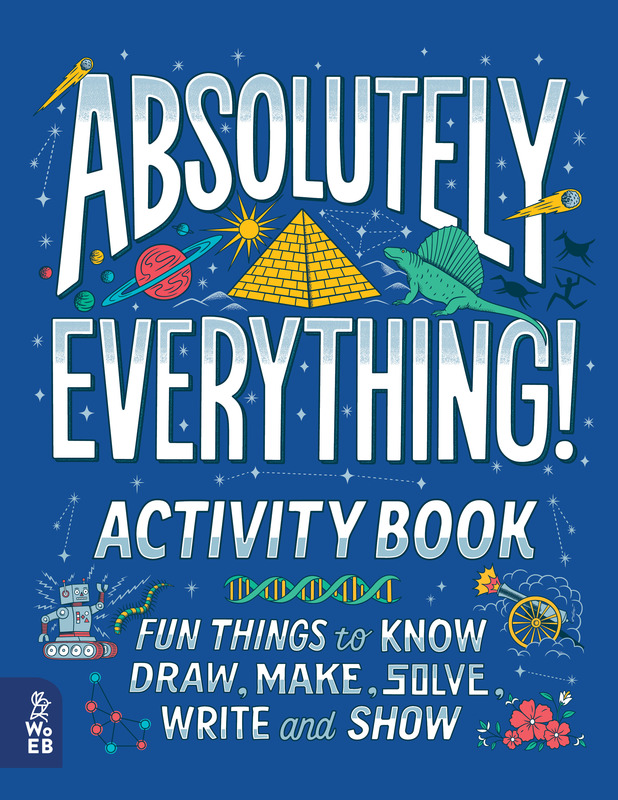 and Mammals! with super-sleuth Agent Eagle as your inspirational guide. 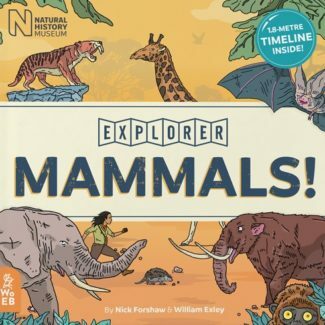 Forming part of our Explorer series, developed in partnership with the Natural History Museum, comes the final title Mammals! 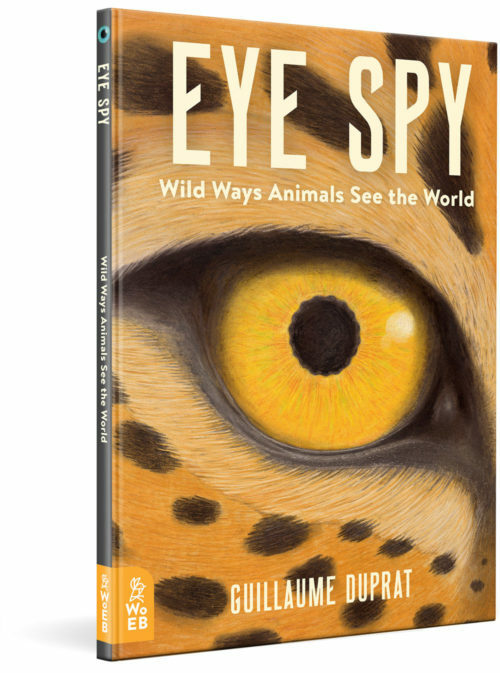 with super-sleuth Agent Osprey as your guide to the animal kingdom. 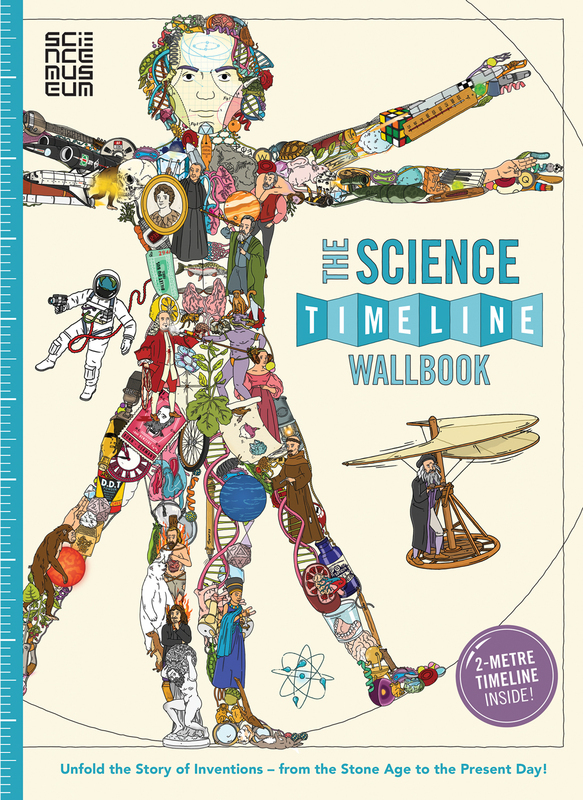 The extraordinary story of how humans have shaped and reshaped the world through ingenuity and invention from the Stone Ages to today on a glorious 2m-long timeline of more than 1,000 pictures and captions.